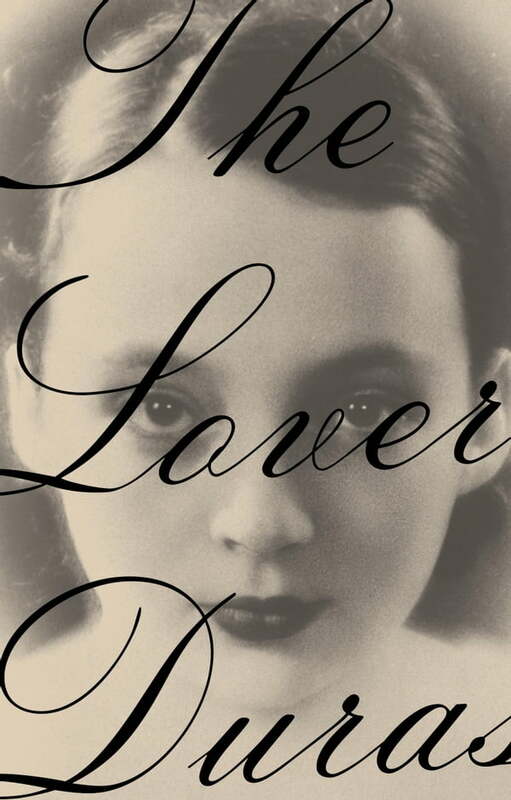 An international best-seller with more than one million copies in print and a winner of France's Prix Goncourt, The Lover has been acclaimed by critics all over the world since its first publication in 1984. Set in the prewar Indochina of Marguerite Duras's childhood, this is the haunting tale of a tumultuous affair between an adolescent French girl and her Chinese lover. In spare yet luminous prose, Duras evokes life on the margins of Saigon in the waning days of France's colonial empire, and its representation in the passionate relationship between two unforgettable outcasts. Long unavailable in hardcover, this edition of The Lover includes a new introduction by Maxine Hong Kingston that looks back at Duras's world from an intriguing new perspective--that of a visitor to Vietnam today.